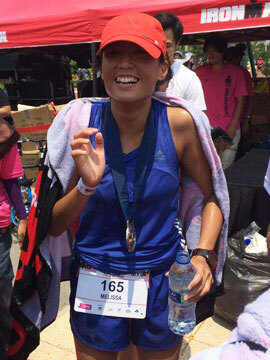 What A Close Finish At The New Haven Road Race | JustRunLah! Look at that finishing! Finishes don’t get any closer than this! Galen Rupp and defending champion Leonard Korir battle it out for a win at the 20km USATF Championship race. They really gave it all they had and battled it out till the very last second. 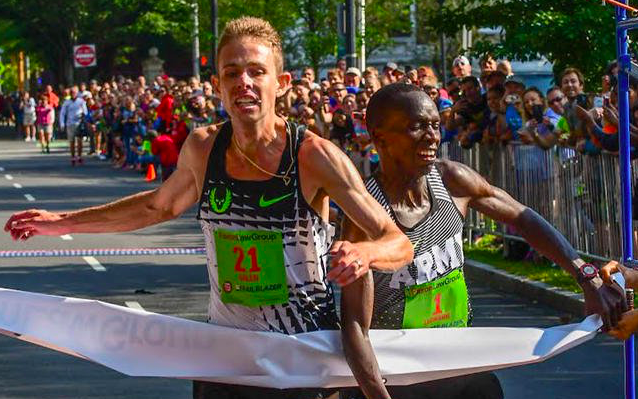 Two time Olympic medalist Galen Rupp held a slight lead running down the final stretch but defending champion Leonard Korir was inching closer. They were racing shoulder to shoulder up till the final moments. Galen however manage to hold off Korir’s final sprint to emerge Champion. Rupp came in a 59:04 as compared to Korir’s 59:05. It was really too close to call. What a race, and what a finishing! We look forward to seeing Rupp perform in the Chicago Marathon.